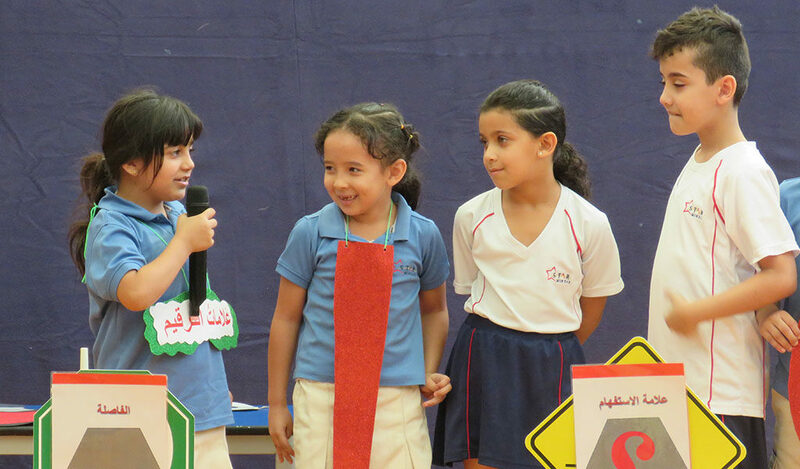 Children will develop their confidence and ability when it comes to reading and writing in Arabic. 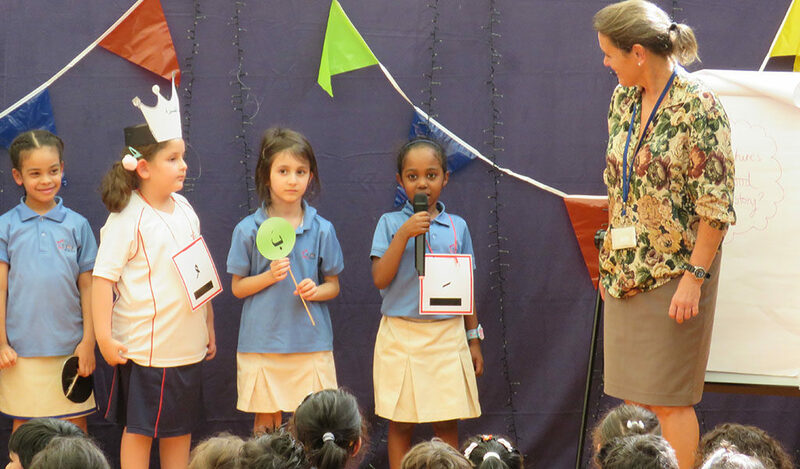 Whether your child is confident with Arabic already or they are a learner of the language, our knowledgeable Arabic staff will ensure they make progress during their time at our school. 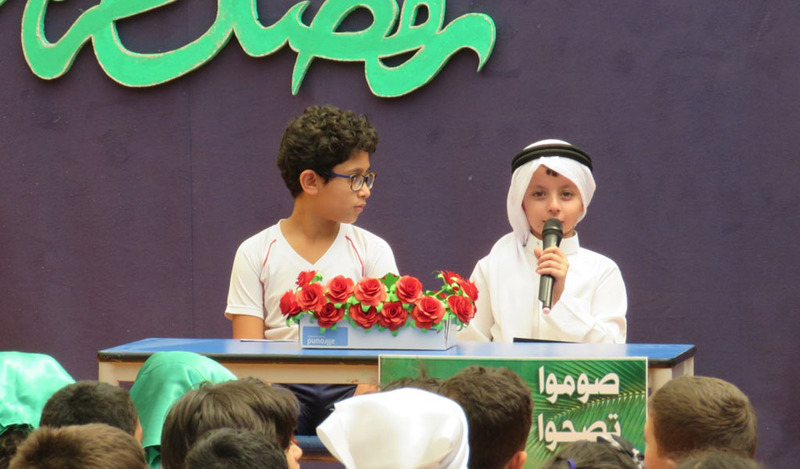 In Islamic lessons, children will have plenty of opportunities to develop their understanding of the religion. At Star International School, we bring our community together to celebrate all aspects of the Islamic religion.